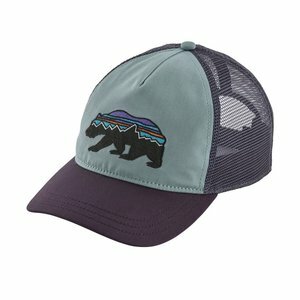 Patagonia Womens Fitz Roy Bear Layback Trucker, A women’s-specific trucker-style hat featuring a pliable organic cotton front panel, a soft polyester mesh back and an adjustable snap closure. 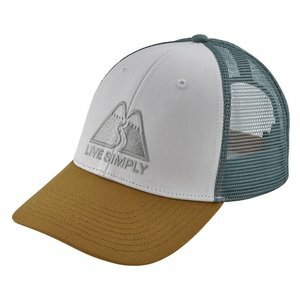 The Live Simply® Winding LoPro Trucker Hat features a traditional, structured-front ball-cap trucker fit in an organic cotton bill & front panel; poly mesh back for increased ventilation. 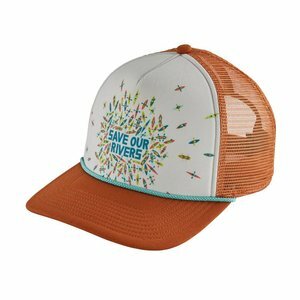 Patagonia Save Our Rivers Interstate Hat, This limited edition Save Our Rivers Interstate Hat features a high-crown, a broad, seamless polyester foam front and a polyester-mesh back to circulate air. Patagonia MRFC Logo Women Tropic Comfort Crew, A lightweight, supercomfortable 94% polyester/6% spandex jersey fabric that wicks moisture, provides reliable 50+ UPF sun protection. Complete with the MRFC logo on the back. Patagonia MRFC Logo Tropic Comfort 1/4 Zip, Designed for fishing in hot and humid conditions, the 1/4-Zip lets the heat out with a deep-zippered neck for relief and temperature regulation. Complete with the MRFC color logo on the back. Patagonia MRFC Logo Sunshade Crew, Made from airy, 100% polyester double-knit fabric with 50+ UPF sun protection. Complete with the MRFC color logo on the back. 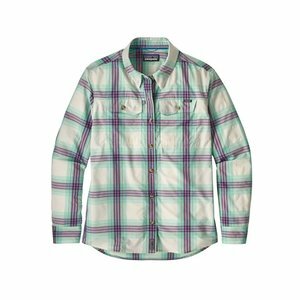 Patagonia MRFC Logo Island Hopper II L/S Shirt, One of our favorite and best-selling fishing shirts! 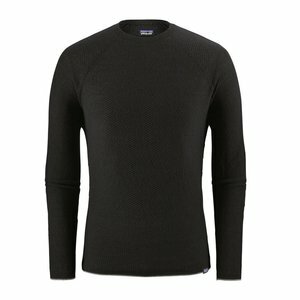 The soft and moisture-wicking Island Hopper II helps keep you cool and comfortable in hot fishing conditions. Patagonia MRFC Logo L/S Sun Stretch Shirt, Made from a quick-drying, 2.3-oz 52% nylon/48% polyester blend with mechanical stretch and 30-UPF sun protection. Patagonia MRFC Logo Graphic Tech Fish Tee, These much-loved Graphic Tech Fish Tee combines the relaxed, casual feel of a long-sleeved T-shirt with the quick-drying technology of Patagonia's Tropic Comfort fabric. MRFC color logo on the back. 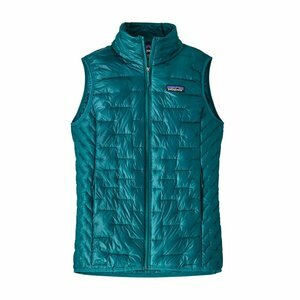 Patagonia Women's Micro Puff Vest, The best warmth for weight of any vest Patagonia has ever built. 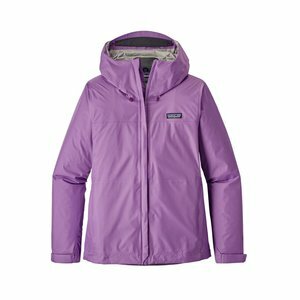 Delivers ultralightweight, water-resistant, down-like warmth with PlumaFill synthetic insulation–a revolutionary down alternative. 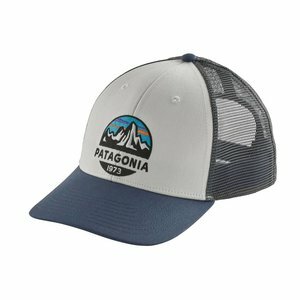 Patagonia P-6 Logo Trucker Hat, Patagonia's classic mid-crown trucker hat with an organic cotton front, polyester mesh back, adjustable snap closure and iconic embroidered logo. 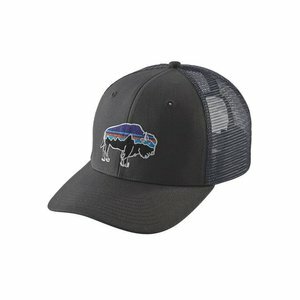 Patagonia P-6 Logo LoPro Trucker Hat, Patagonia's closer-fitting trucker style with an organic cotton front, mesh back, adjustable snap closure and an iconic embroidered logo. 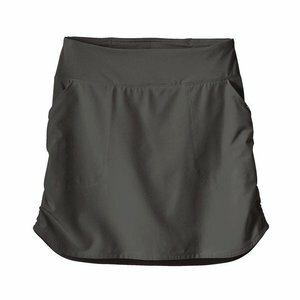 Offering warm-weather comfort in a light and fast-drying polyester/spandex blend, our Tech Fishing Skort combines the best of technical performance and functional design.